Plain Bag Bangle / Jean Jewelry Chain with Heart Carabiner. Charms sold separately. 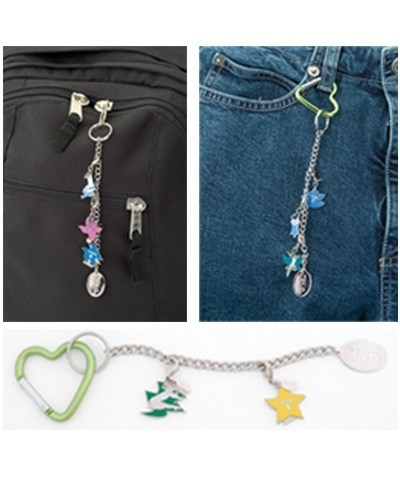 Display your charms on gym bag, back pack or hang from your jean belt loop. 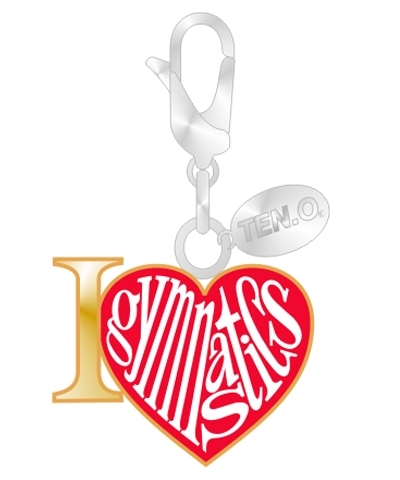 Please see GC15 for an array of charms.